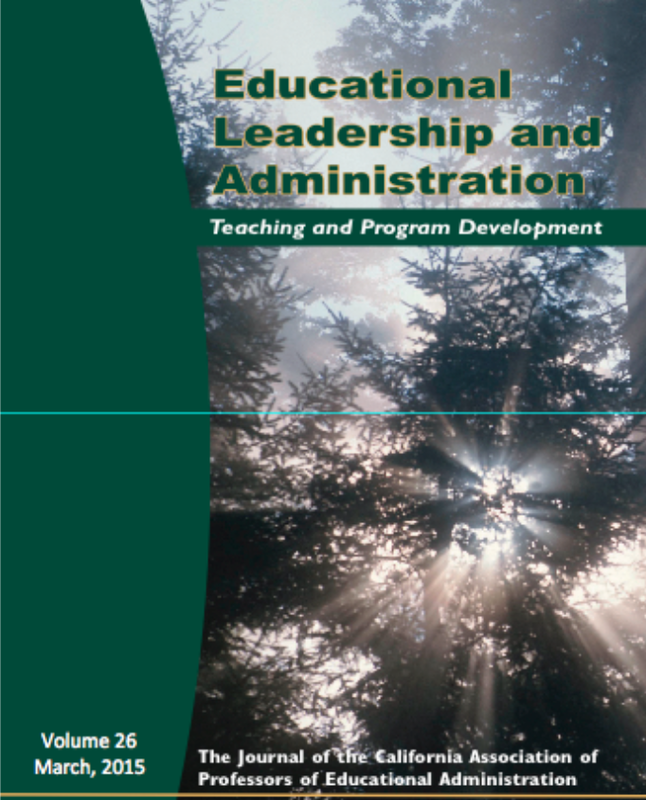 Educational Leadership and Administration: Teaching and Program Development is a refereed journal published yearly since 1988. Open/Free access to the PDF format of the CAPEA Journal is available to CAPEA and ICPEL members and our University Library Subscribers. You can download prior journal volumes in PDF from the links below. Submission information and contacts for Volumes 31 and 32 are also located below. *To purchase a printed copy, priced at $5 per copy, and shipped in 3-5 business days, CLICK HERE.